Annual membership was 1 guinea for the first 140 Members, and 2 guineas thereafter. Annual rent of £100 was paid to farmer Horswell, who was himself a tenant of The Crown Estate. 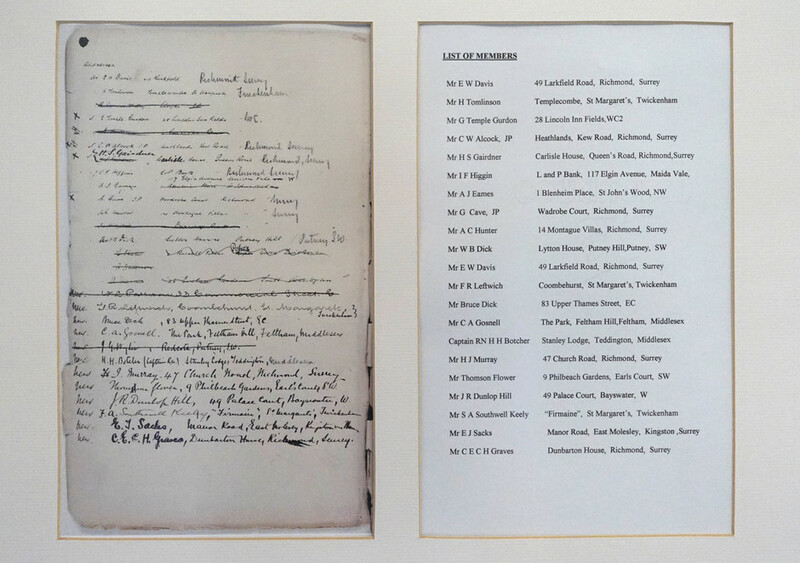 25th June 1894 the Clubhouse was built at a cost of £1200. No bathroom was included within the original build as the Chairman at the time declared that neither of the bathrooms at Royal Wimbledon were ever used!! 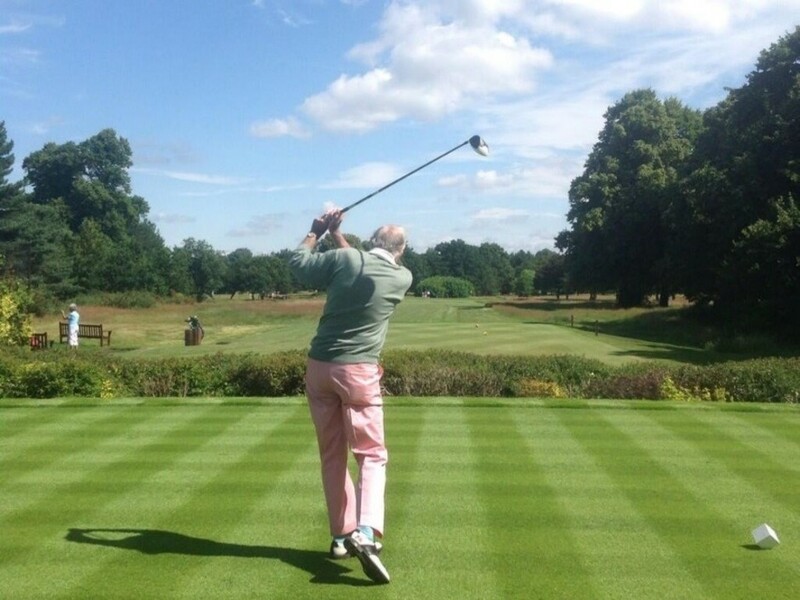 The second Duke of Cambridge was the first President of Royal Mid-Surrey Golf Club. 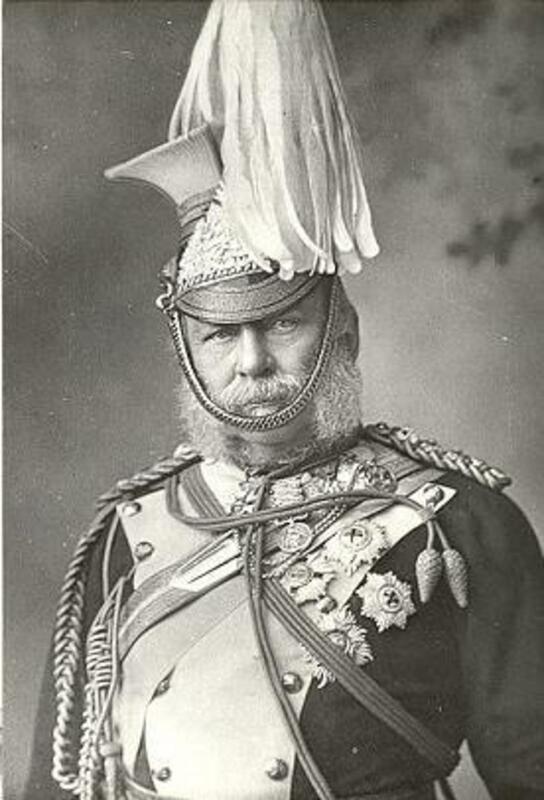 The Duke was a cousin of Queen Victoria, and a man of considerable substance. In part, The Duke accepted the honour of President as his grandfather, King George III, is known to have sat under the trees in Old Deer Park admiring his flock of merino sheep. Winner of The Open Championship 1894, 95, 1900, 09 & 13. 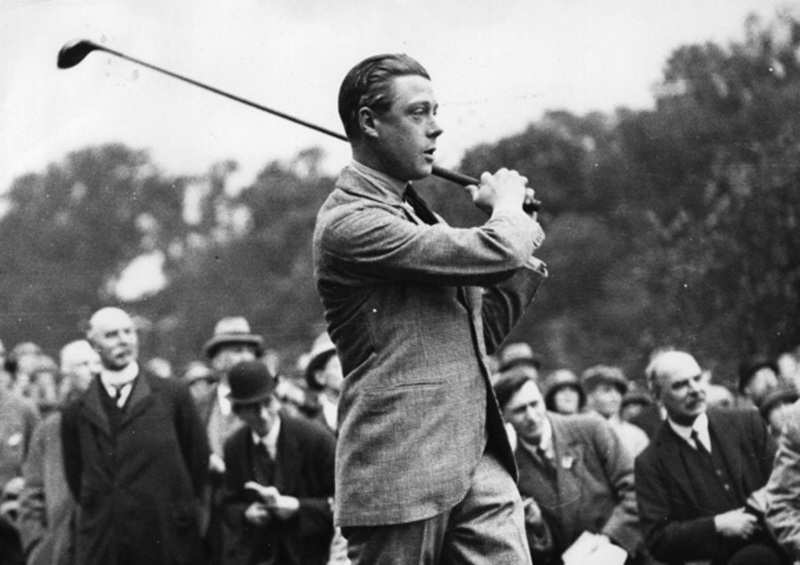 Captain of GB Ryder Cup team in 1933. Founder of the first Professional Golfers Association in September 1901. J. H. Taylor oversaw the completion of the Inner Course (now referred to as the Pam Barton) and together with the head green keeper, Peter Lees, he was responsible in the early part of the last century for the Club's famous humps and hollows. He also founded the Artisans movement, and the Club is proud that the RM-S Artisan Club continues to be a strong force of some 55+ members. The Club has honoured this great man by naming one of the 2 courses after him along with one of the bars on the ground floor – the main stay for many a golf story. The Prince insisted on being a paid-up member of the Club, and was happy to come down for a quiet game with JH (J. H. Taylor). The Prince presided at numerous presentations, for both the men and woman, and continued to pay his subscription for as long as he was a member. In the sense that there was no other Club so close to his Palace which he could feel so much at ease, Royal Mid-Surrey might be excused for regarding itself as his ‘home’ Club. In 1926 the Royal Charter was awarded to the Club. 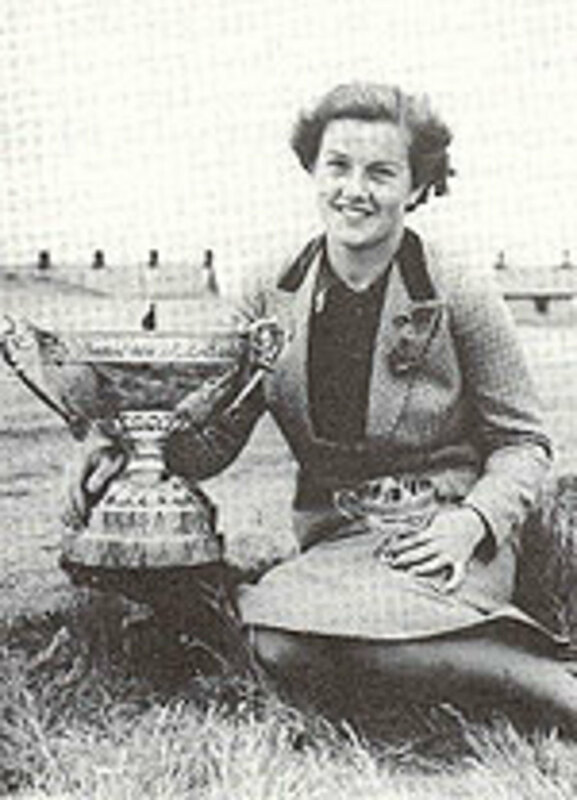 Winner of the British Ladies Amateur Championship 1936, 1939. One of the most distinguished amateur lady golfers in history. 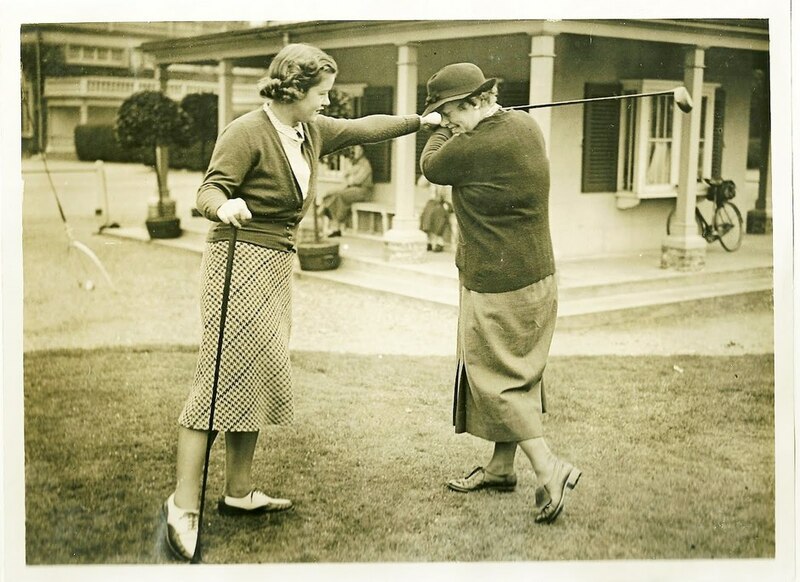 To make her victories more remarkable at both the British Ladies Amateur Championship and the United States Ladies Amateur Championship in 1936, Pam was only 19 years of age. 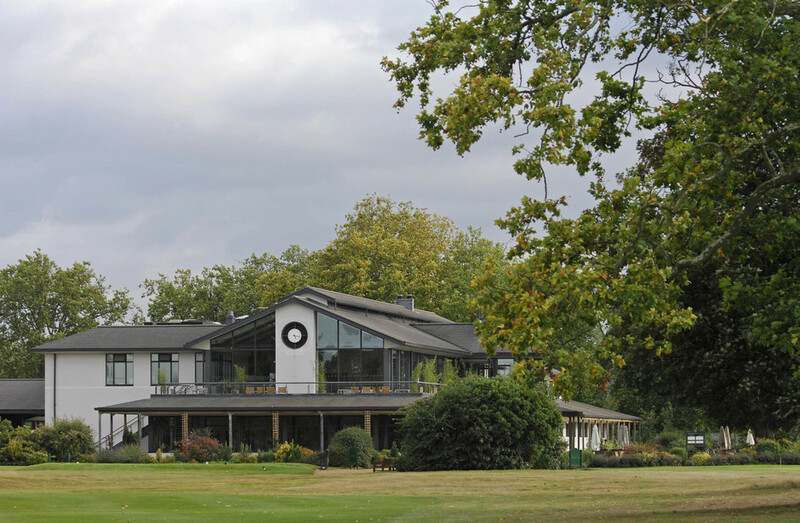 Today Pam Barton is still a recognised figure at Royal Mid-Surrey with one of the golf courses and rooms within the clubhouse named after her. Pam’s full length portrait remains firmly hung on the wall inspiring future generations of female members. Mothers and daughters come to Royal Mid-Surrey from all over Britain to compete in this prestigious 27-hole foursomes scratch event. From the very early days the Mothers and Daughters attracted the crème of the amateur game. Pam Barton won it with her mother in 1935. Other distinguished winners have included Angela Bonallack with daughter Glenna, Jill Thornhill with daughter Caroline, four-time winners, Liz Boatman with her daughter Alex and the unbeatable partnership of Angela Uzielli and her mother Peggy Carrick. They won an incredible 22 times together leaving an extraordinary legacy; their feat will surely never be matched. 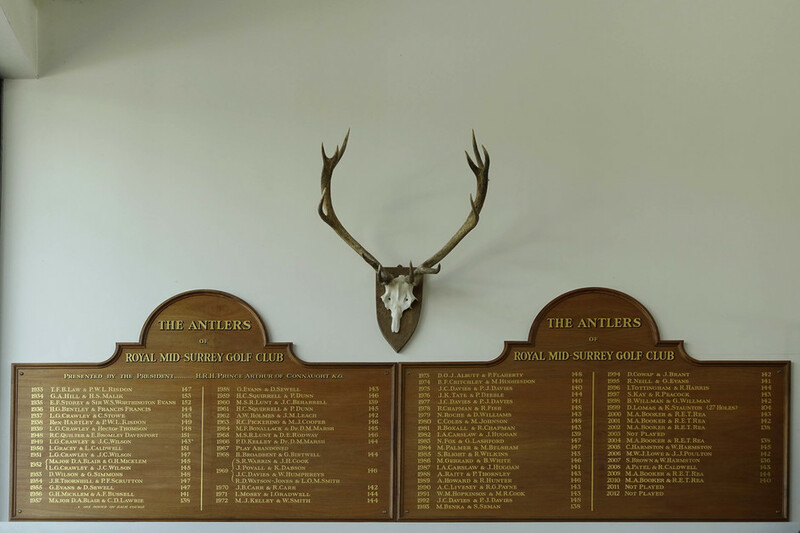 The Club President at the time (Prince Arthur of Connaught) offered a set of antlers as the trophy for a competition initiated by Mr Cyril Grey, Chairman of Green. A unique format in that the event was based on foursomes medal play. The event became a regular fixture in the diary of those who wished to be considered for Walker Cup selection, and therefore top class players were never lacking in the field. Some of the many famous names to grace the honours board include Messers Sir Michael Bonallack, Michael Lunt (later to become Secretary of RM-S), Richard Boxhall and John Davies to name but a few. Winner of The Open Championship 1934, 37 & 48. Captain of Great Britain Ryder Cup team in 1947 & 53. 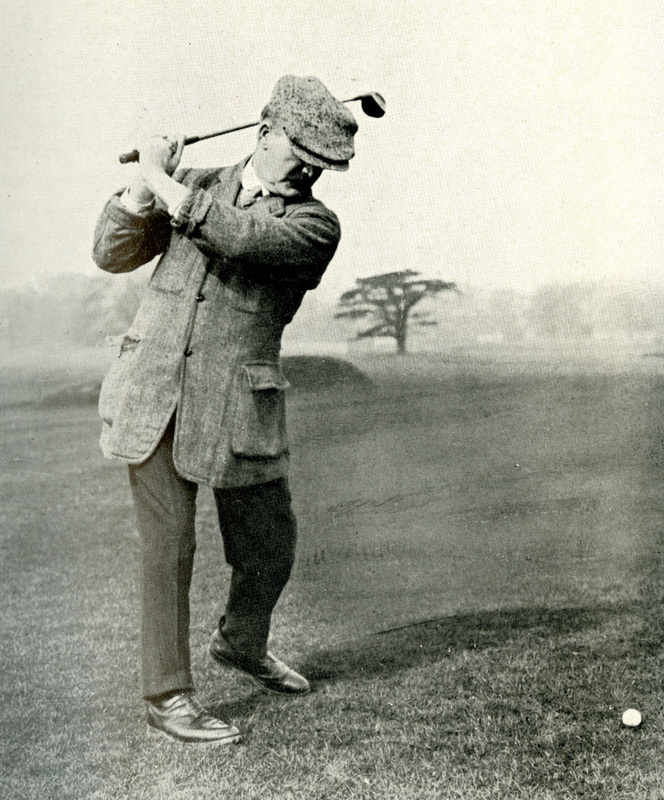 Henry Cotton was the greatest English golfer from the long period between the careers of Harry Vardon and Nick Faldo. He was equal parts flamboyant showman and disciplined shot maker; as one person commented during his playing career, Cotton was "equal parts Hagen and Hogan." In his later years, Cotton designed golf courses and wrote 10 books. 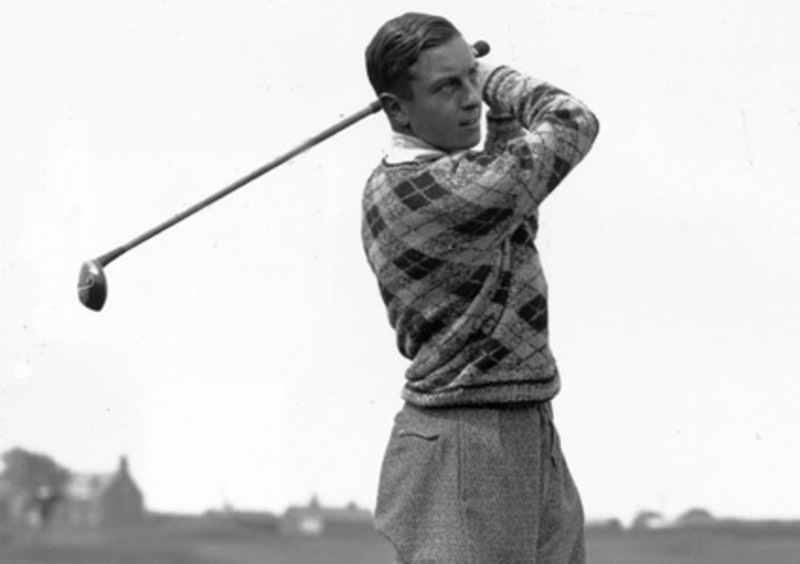 He also founded the Golf Foundation, which helped thousands of young boys and girls get started in golf. He was knighted, becoming Sir Henry Cotton, in 1987 shortly before his death whilst the honour become effective as of the date of his passing. The old Clubhouse survived the injuries of Time and Nature, but not of Fortune. 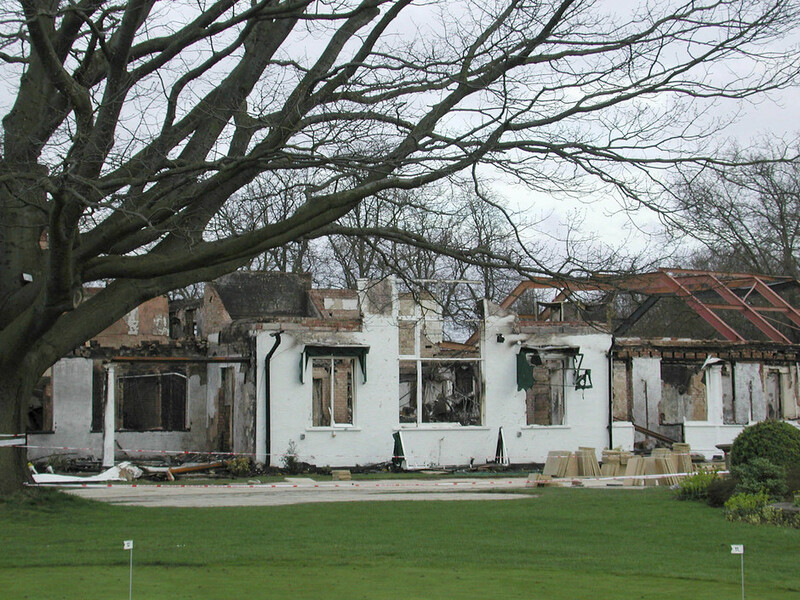 Fire destroyed the Clubhouse in 45 minutes; a century of the Club’s memorabilia and all records were lost. The heat welded the Club’s silver trophies together whilst many hundreds of golf clubs wreathed in fantastic shapes. HRH The Duke of York KCVO ADC officially opened the Clubhouse in his year as Captain of The Royal & Ancient Golf Club of St Andrews. It had taken some 2 ½ years for the Club to put a permanent roof over its head following the fire. Following 7 years of development and considerbale investment, the JH Taylor course re-opens with 18 USGA spec greens. The course has been redesigned along the way through the guidance of renowned course architect Martin Ebert, primarily around fairway and greenside bunkers whilst the overriding essence has been to retain the familiar features of the humps and hollows as introduced by J. H. Taylor along with the swales that surround the greens.